SIDDHARTH GORE: I'm currently pursuing a Bachelor of Science in Mechanical Engineering at the Georgia Institute of Technology. I have been studying abroad at a satellite campus in Metz, France for the Spring 2016 semester, and have been able to see how cultures and the engineering industry differs across the various European countries. I'm EXCITED to get back to Atlanta and apply what I have learnt, and to develop the concept of how culture, science, and engineering have always been intertwined. YESHEY PALZOM : I am from Bhutan but currently at Switzerland studying at Les Roches International School. I will be graduating in December 2016. KEVIN LAWRENCE: I am currently in Sydney, Australia studying Bachelor of Business and Commerce, majoring in Accounting at Western Sydney University. RENEE McLEOD: I graduated in’13 and went straight to Bangalore for my B.A. in Journalism and Psychology. After that, I came back to KIS to volunteer at the KISCO Office as I was taking a gap year. I plan on doing my master degree in Psychology next year. KIS has always been and will be home to me and I see myself coming back for years to come! MANYA MIRCHANDANI: I am currently studying Film Production at Parsons-The New School, in New York City. KIS and all the wonderful people that I met there have both continued to be extremely significant and important part of my life, even years after graduation. 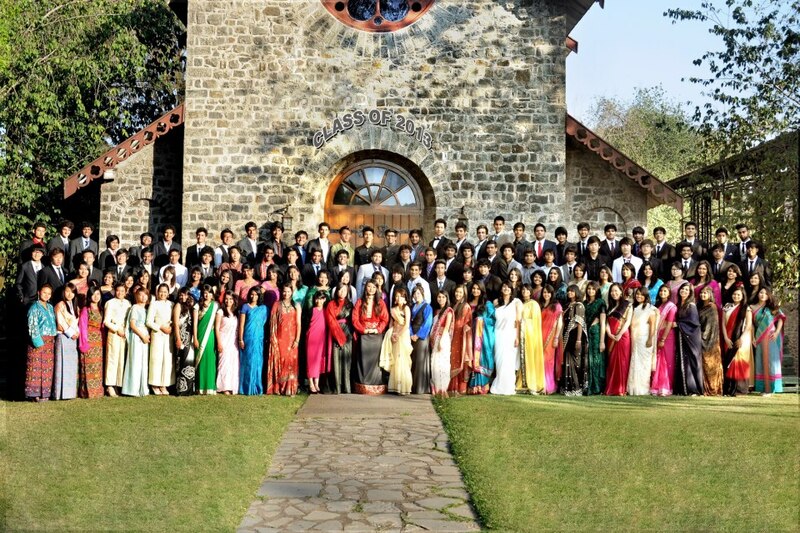 I am truly grateful to KIS for giving me friends I now call family and memories to cherish with them forever. YOHALAKSHMI NETHI GOPALAKRISHNAN: I finished my UG program at Amrita University, Coimbatore with a Bachelor’s degree in Chemistry. Currently, I am at National Institute of Technology, Trichy doing my Masters in Chemistry. It is really an awesome place to be. I am hoping to successfully finish my degree and pursue research as my career. AMAN JHUNJHUNWALA: I am currently studying at University of Northern British Columbia, Prince George, BC, Canada. I am pursuing Environmental Engineering, a joint degree program offered by UBC/UNBC.